It’s one of those perennial New Year’s resolutions for the tech-inclined: learning to code. If you’re in the dark about where to start, look no further than this Learn to Code 2017 course collection. You can now get this 10-pack of coding tutorials from TNW Deals… for any price you want to pay. Learn the techniques used by top-notch professionals to create incredible web pages, and say hello to a new career in 2017. 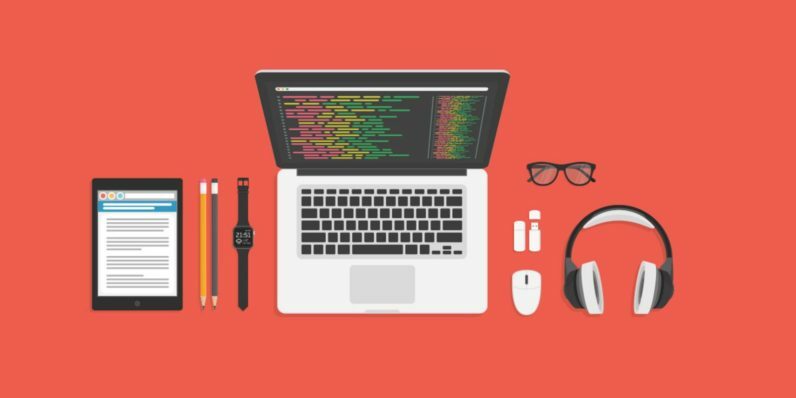 Perfect for aspiring coders of all levels, this bundle (valued at nearly $1,600) can be yours at any price you want to pay.